Bayshore Gardens is a lifestyle choice you will not regret. Enjoy your private outlook across Marina Square Park or a short stroll onto the Seawall to explore Vancouver's best waterfront amenities. Whether it be checking on your boat, dining at some of the cities best restaurants or biking through Stanley Park, the activities at your doorstep are endless. 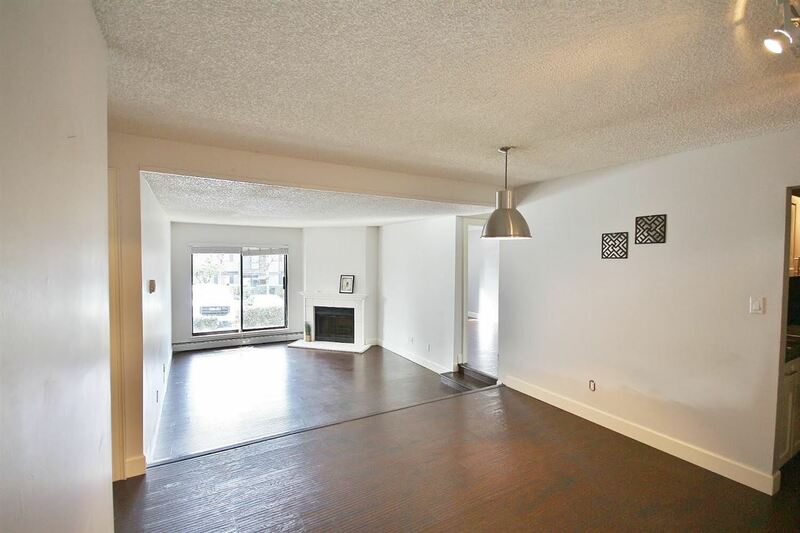 Meticulously cared for by the current owners, this well designed spacious 2 bedroom floor plan has luxurious finishings, large exterior terrace and plentiful storage with additional flex space. Building offers full gym, hot tub and 24hr concierge. No rentals allowed so not affected by vacancy tax. OPEN HOUSE NOV. 26 SAT 2-4PM.